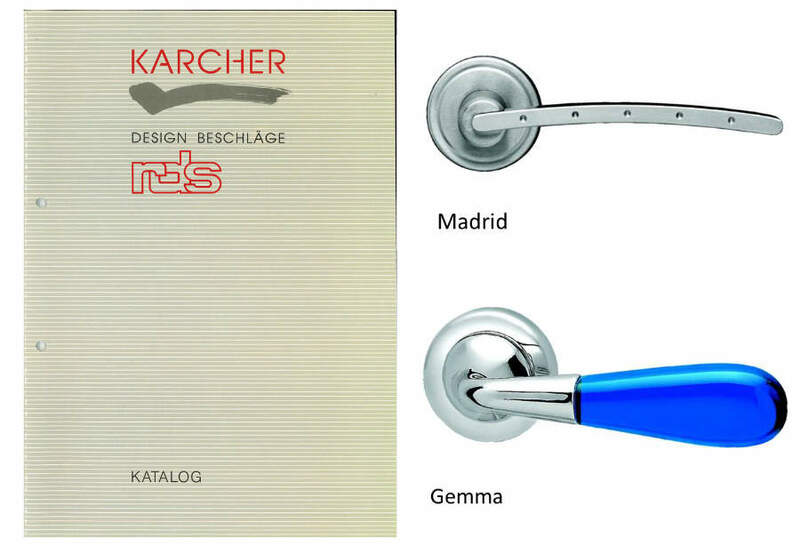 Since 1991, the family business Karcher GmbH Design Beschläge has been inspiring customers with its design-oriented door fittings and accessories. After brand development, expansion of the product range and office building, the export was established in Europe. Karcher Design N.A. LLC was founded in Seattle/USA in 2015 to strengthen direct sales on the American market. 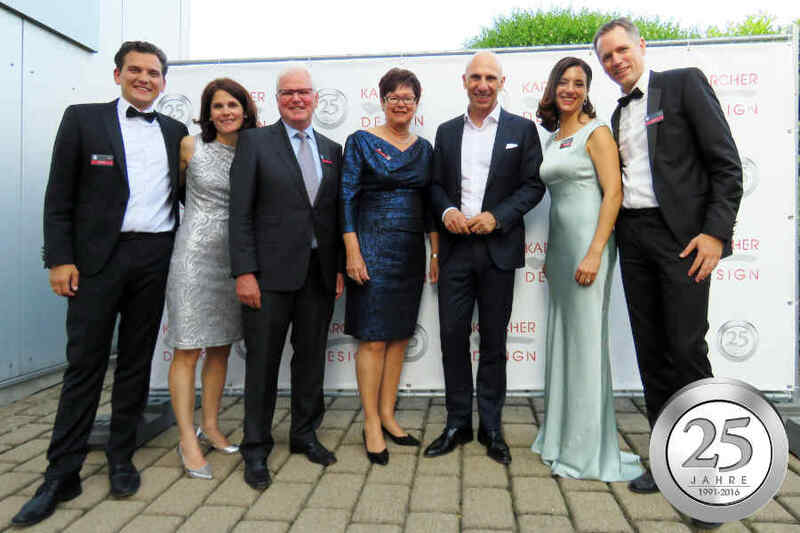 Karcher Design celebrated its 25th anniversary in 2016. In these 25 years, the company was able to successfully establish its significant market position. Since the turn of the millennium, our positioning as an innovative, design-oriented brand in the premium segment has also been expanded beyond the borders of Europe and around the globe. At the end of 2018 the management of the company was completely handed over to the children Jan and Isabel Karcher. Isabel Karcher joins Karcher GmbH, responsible for technical development and purchasing. First steps on the US-American market, exhibition of Karcher products at a trade fair in St. Louis, Missouri. Ulrich Karcher resigns as Managing Director, Isabel and Jan Karcher become Managing Directors of Karcher GmbH. In the same year, the internal processes are restructured and a new warehouse logistics system is introduced. 25 years ago KARCHER DESIGN was founded and managed by Ulrich and Irmgard Karcher. Today KARCHER DESIGN presents itself as a modern company: Thanks to a new logistics concept, orders are processed and dispatched as quickly as possible. A new CRM system enables our sales representatives to advise their customers in the best possible way. In our company headquarters in Bad Rappenau we train young people who shape the future of our company innovatively. Mrs. Irmgard Karcher resigns as managing director and says goodbye to her well-deserved retirement.